In addition to being head of division, Associate Professor Reshma A Merchant is also the Geriatric Education Director for Yong Loo Lin School of Medicine, NUS. She graduated from the University of Edinburgh and obtained her postgraduate qualification from Royal College of Physician London in 1999 where she worked for several years before returning to Singapore in 2001. She is currently a Fellow of Academy of Medicine Singapore and Fellow of the Royal College of Physicians Edinburgh. 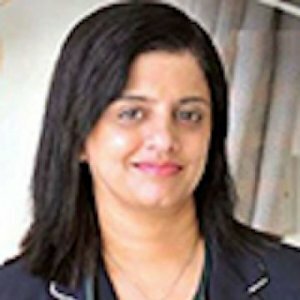 A/Prof Reshma Merchant has been the head of division of Advanced Internal Medicine for 7 years before September 2016 and under her leadership, the division has made great progress in care integration, care coordination and now looking at using data and technology as an enabler to improve productivity, quality and accessibility. She is actively involved in improving quality of care for hospitalised elderly, and together with nursing team have introduced Eldercare Bundle hospital-wide. She also holds many leadership positions in national professional organisations and advisory boards including National Kidney Foundation. Her main area of research interest is in sarcopenia, cognitive frailty and successful ageing in the community. Besides clinical service and research, she is also a very enthusiastic teacher and has won multiple teaching awards including the Dean's Award for Teaching Excellence in 2007 and the Passionate Teacher Award in 2014. She has conducted many workshops on using innovation e.g. flipped classroom for teaching. In the bustle of National University Hospital's (NUH) various wards, the Silver Unit is an oasis of calm. Set up to cater to elderly patients with delirium, the six-bed unit's closed doors and attached activity room set it apart from the rest of the hospital. Its staff pride themselves on not using restraints as far as possible, which is not always easy as such patients can be confused and easily agitated. "In the past, some of the patients were restrained, or they would try to abscond (from the ward)," said Associate Professor Reshma Merchant, head of NUH's geriatric medicine division. "It was a conscious effort to say: 'What can we do to not use restraints?'" Apart from the peaceful environment, one of the secrets of the Silver Unit's success is making sure that night and day are clearly defined for patients. Listening intently to the lead volunteer, a group of 30 seniors marched on the spot while playing a memory game matching parts of their body with letters of the alphabet. These seniors at Choa Chu Kang Fei Yue Retirees Centre yesterday were participating in a programme designed to help seniors delay frailty and disability. 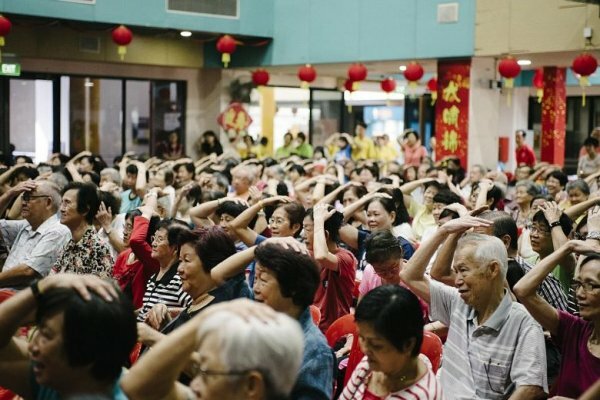 Called Healthy Ageing Promotion Programme For You (Happy), it was prompted by findings from a local study in which more than one-third of 1,051 participants aged 65 and above from Bukit Panjang were considered "pre-frail" or on the verge of becoming frail. Six per cent of participants were frail. “Health is wealth!” Associate Professor Lau Tang Ching opened the National University of Singapore (NUS) Greater Good Series event titled: Strategies for Healthy Ageing and Longevity with the age-old mantra. The Senior Consultant at the Division of Rheumatology, National University Health System and Vice Dean (Education) at the NUS Yong Loo Lin School of Medicine chaired the afternoon’s programme where speakers shared strategies adopted to strengthen the health of Singapore’s ageing population. 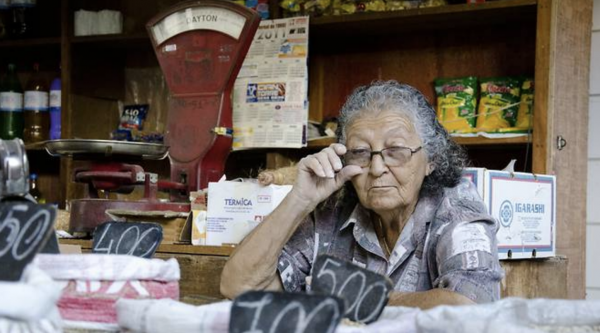 According to Associate Professor Reshma Merchant, Head of Geriatric Medicine at the National University Hospital (NUH), studies revealed that the prevalence of frailty and prefrailty in the local community is close to 50%. Frailty is a common geriatric syndrome that embodies an elevated risk of decline in health and function among the elderly. “We can intervene before disability sets in. The goal is to prolong healthy living with good healthy ageing programmes,” Assoc Prof Merchant informed. Merchant, Reshma A., et al. 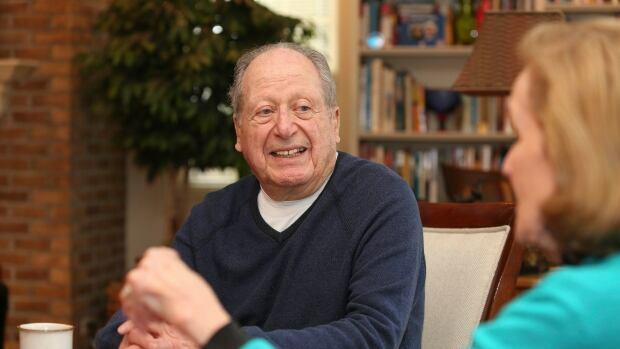 Many drugs with anticholinergic effects are often prescribed for the elderly for various therapeutic reasons such as Parkinson's disease, urge incontinence and mood disturbances. Various reports estimated that drugs with anticholinergic effects are used by between 13.7% and 27% of the community-living elderly [1–3] and as much as 60% in nursing homes residents.